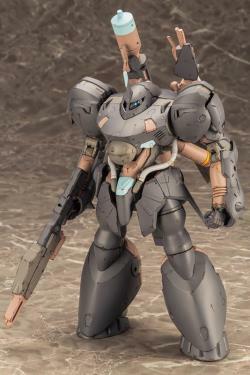 PREORDER ENDS BY 22 OCT 2018. 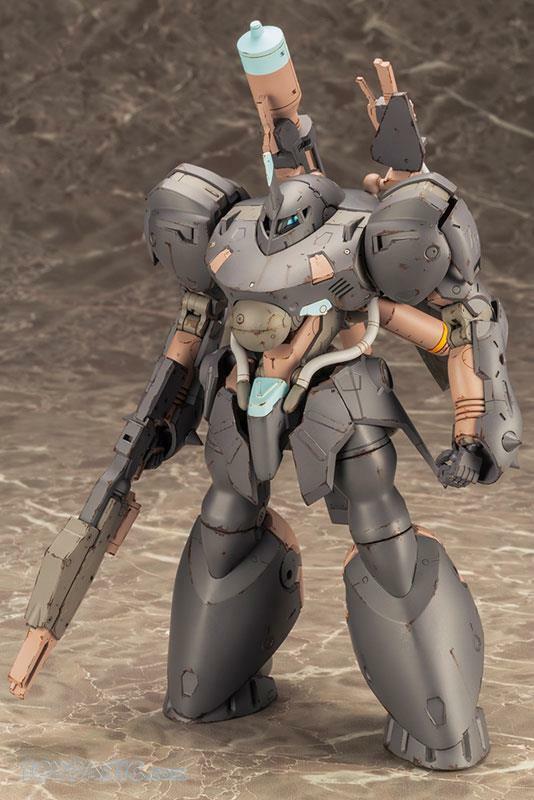 STOCK RELEASE ESTIMATION IN FEBRUARY 2019. 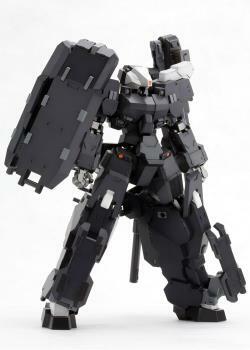 ·The model boasts a black color scheme that can also be painted for a custom design. 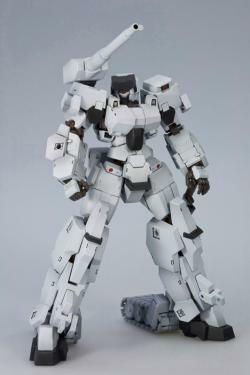 ·The model is equipped with 3mm joints, providing several options for customization. 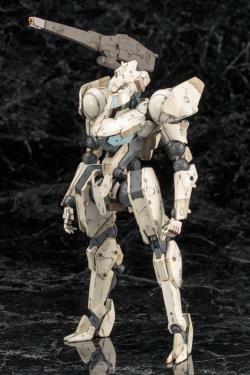 ·The model has specially designed joints in order to recreate the unique proportions of Shinkawa’s original design. 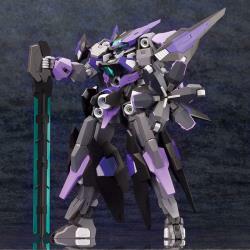 ·The torso and the waist use the Frame Architect Renewal Ver. 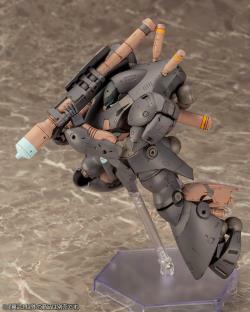 and are compatible with parts from existing Frame Arms models. 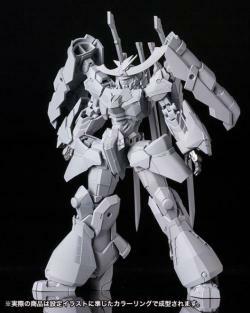 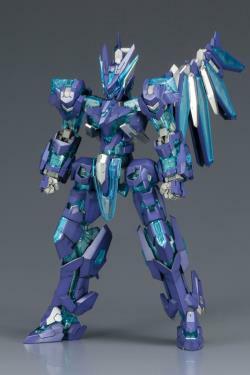 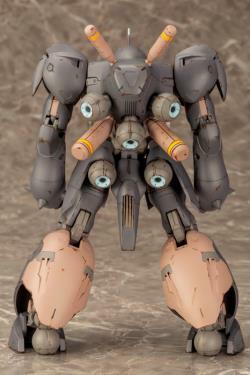 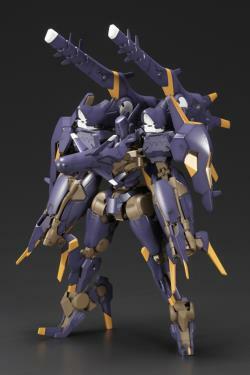 ·*The Frame Architect parts are not pre-assembled, and the head, arms, and legs are not included. 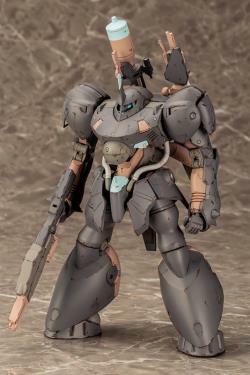 ·The horn on the helmet is removable. 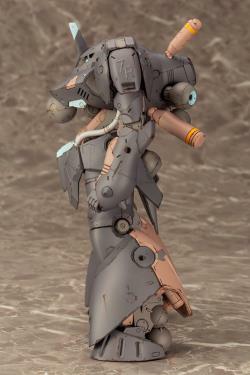 ·The leg armor can be extended. 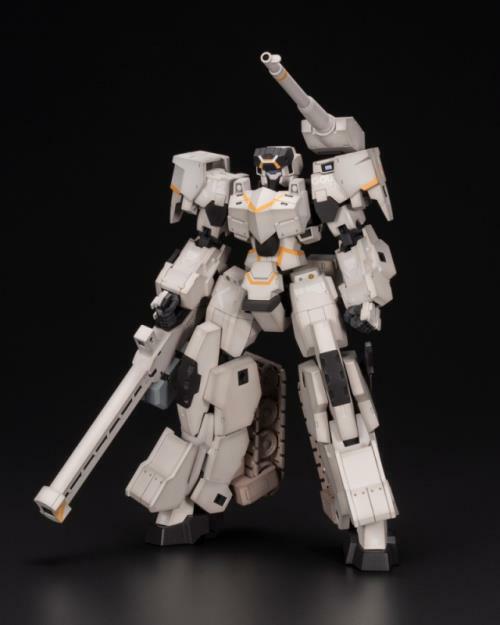 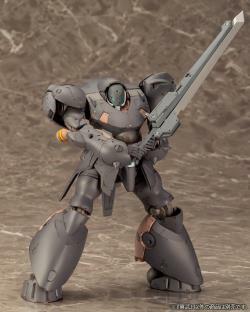 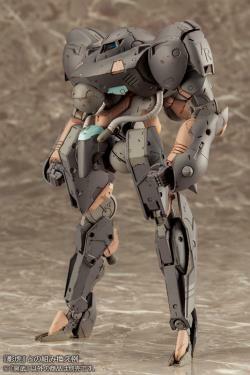 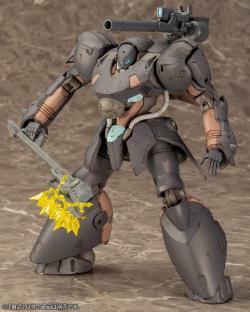 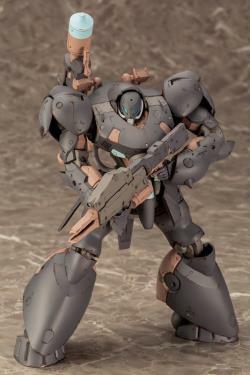 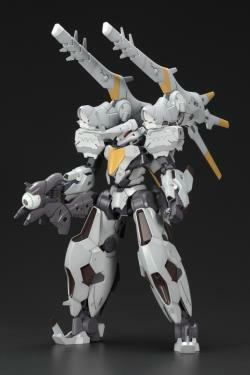 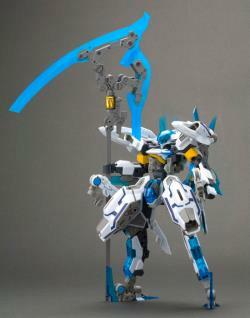 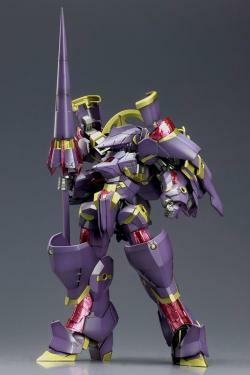 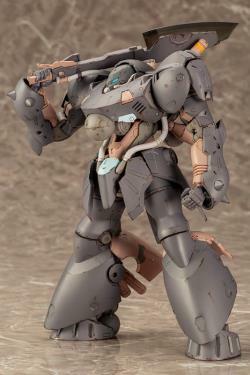 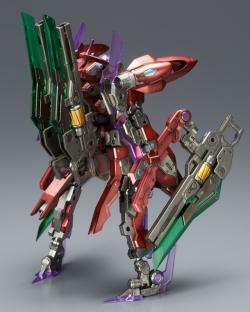 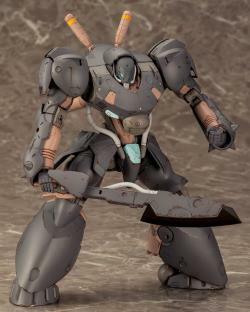 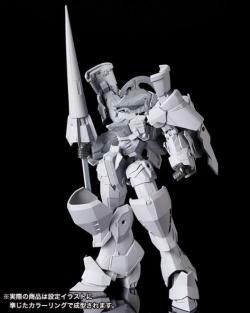 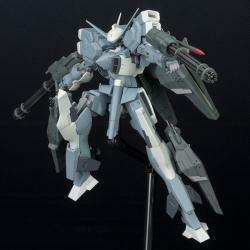 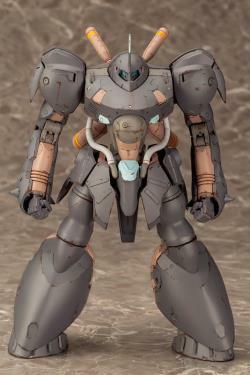 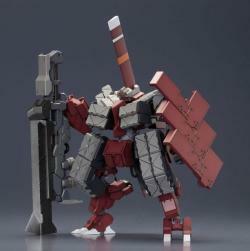 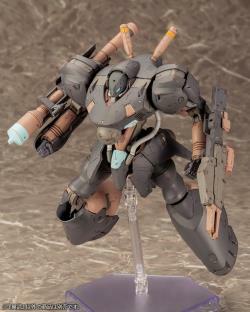 ·The model comes with one rocket launcher, one rifle, and one sword. 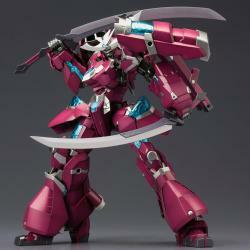 ·The blade of the sword is made of clear plastic. 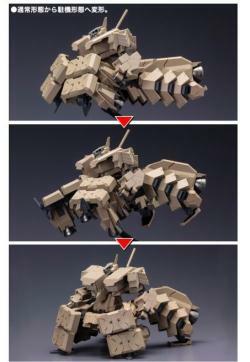 ·The model contains attachments to equip the weapons to various parts of the mech. 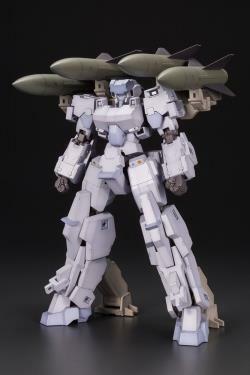 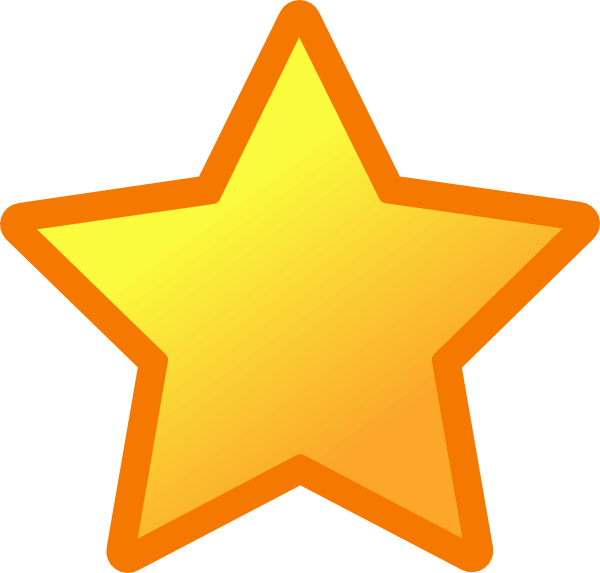 ·The rocket launcher can be configured to be equipped on either the right or the left. 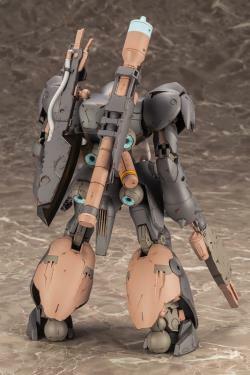 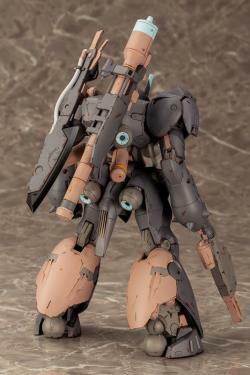 ·The grip on the rifle can be changed out for one that securely fits in the hands for the Frame Arms Series. 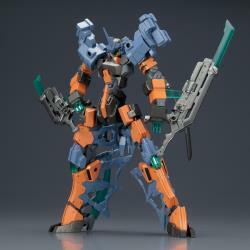 ·This multi-colored kit is easy to assemble with no painting necessary.